Find out what the world looked like on November 5 in the most popular years: events, famous birthdays, music, movies, etc.. 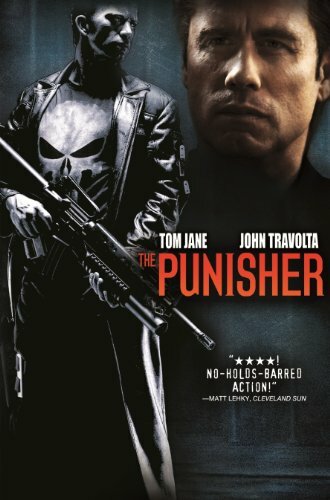 The Punisher directed by Jonathan Hensleigh was one of the most viewed movies released in 2017. But much more happened, find out here: 05 November 2017. 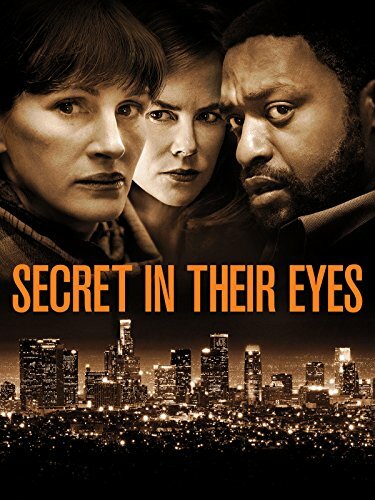 Secret in Their Eyes directed by Billy Ray was one of the most viewed movies released in 2015. But much more happened, find out here: 05 November 2015. 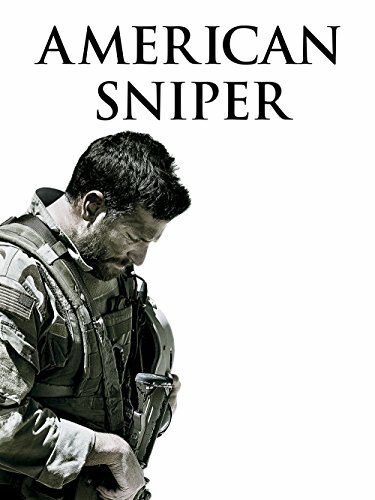 American Sniper directed by Clint Eastwood was one of the most viewed movies released in 2014. But much more happened, find out here: 05 November 2014. 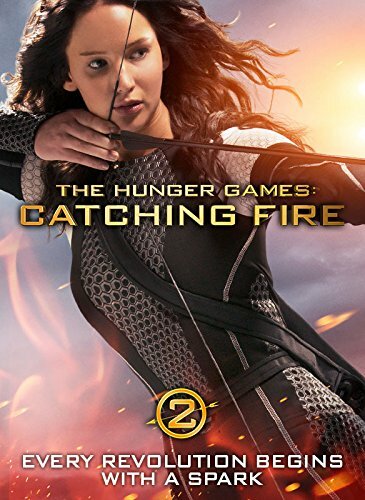 The Hunger Games: Catching Fire directed by Francis Lawrence was one of the most viewed movies released in 2013. But much more happened, find out here: 05 November 2013. 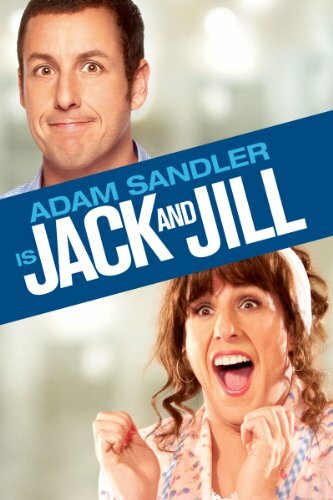 Jack and Jill directed by Dennis Dugan was one of the most viewed movies released in 2011. But much more happened, find out here: 05 November 2011. 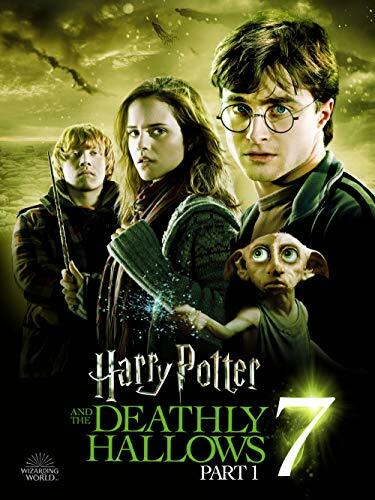 Harry Potter and the Deathly Hallows: Part 1 directed by David Yates was one of the most viewed movies released in 2010. But much more happened, find out here: 05 November 2010. 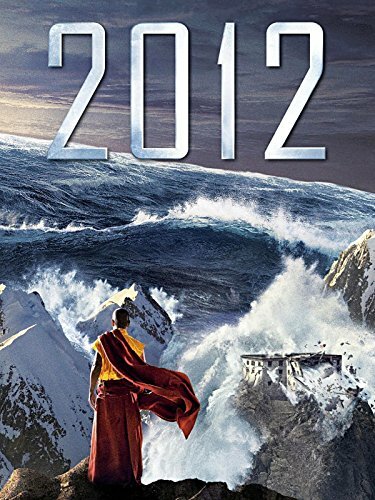 2012 directed by Roland Emmerich was one of the most viewed movies released in 2009. But much more happened, find out here: 05 November 2009. 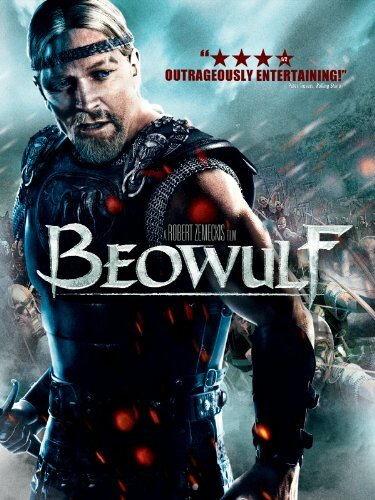 Beowulf directed by Robert Zemeckis was one of the most viewed movies released in 2007. But much more happened, find out here: 05 November 2007. 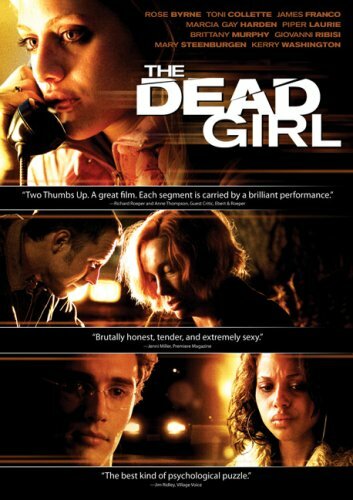 The Dead Girl directed by Karen Moncrieff was one of the most viewed movies released in 2006. But much more happened, find out here: 05 November 2006. Derailed directed by Mikael Håfström was one of the most viewed movies released in 2005. But much more happened, find out here: 05 November 2005. 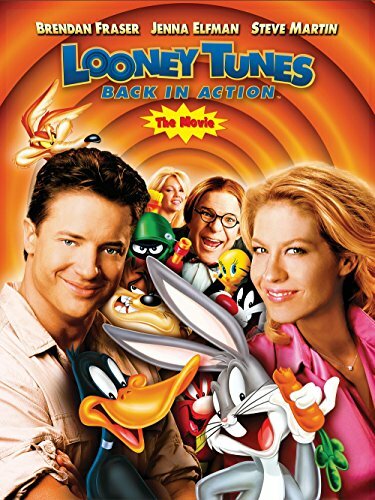 Looney Tunes: Back in Action directed by Joe Dante was one of the most viewed movies released in 2003. But much more happened, find out here: 05 November 2003. 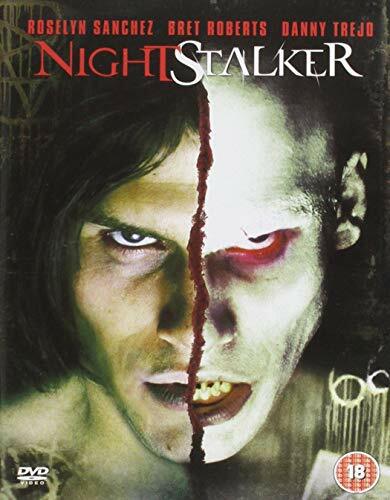 Nightstalker directed by Chris Fisher was one of the most viewed movies released in 2002. But much more happened, find out here: 05 November 2002. 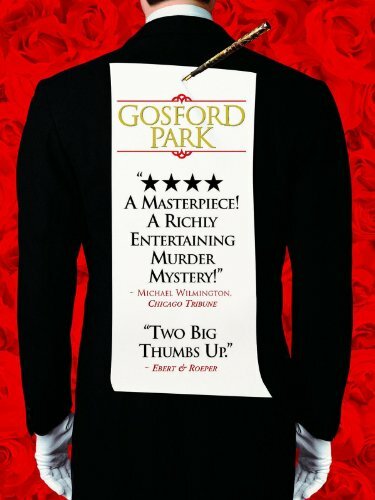 Gosford Park directed by Robert Altman was one of the most viewed movies released in 2001. But much more happened, find out here: 05 November 2001. The US president was Bill Clinton (Democratic). In that special week people in US were listening to Come On Over Baby (All I Want Is You) by Christina Aguilera. Fatal Conflict, directed by Lloyd A. Simandl, was one of the most viewed movies released in 2000. Home For The Holidays by Johanna Lindsey was one of the best selling books. But much more happened, find out here: 05 November 2000. 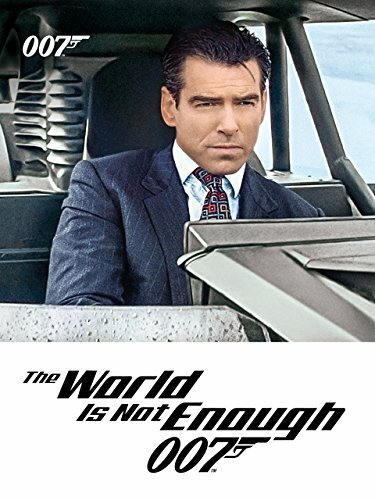 The World Is Not Enough directed by Michael Apted was one of the most viewed movies released in 1999. But much more happened, find out here: 05 November 1999. 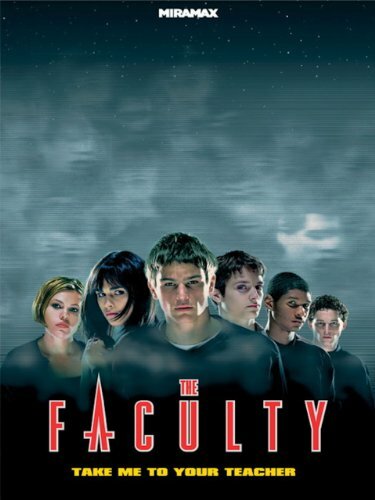 The Faculty directed by Robert Rodriguez was one of the most viewed movies released in 1998. But much more happened, find out here: 05 November 1998. Famous people born on this day include Kalia Prescott. In that special week people in US were listening to Candle In The Wind 1997 by Elton John. The Man Who Knew Too Little, directed by Jon Amiel, was one of the most viewed movies released in 1997. The MacGregor Brides by Nora Roberts was one of the best selling books. But much more happened, find out here: 05 November 1997. Famous people born on this day include Josie Canseco. In that special week people in US were listening to Macarena (Bayside Boys Mix) by Los Del Rio. Shiloh, directed by Dale Rosenbloom, was one of the most viewed movies released in 1996. The Rules by Ellen Fein, Sherrie Schneider was one of the best selling books. But much more happened, find out here: 05 November 1996. Famous people born on this day include Madison McLaughlin. In that special week people in US were listening to Fantasy by Mariah Carey. The American President, directed by Rob Reiner, was one of the most viewed movies released in 1995. The Lost World by Michael Crichton was one of the best selling books. But much more happened, find out here: 05 November 1995. Famous people born on this day include Zak Henri. In that special week people in US were listening to I'll Make Love To You by Boyz II Men. Interview with the Vampire: The Vampire Chronicles, directed by Neil Jordan, was one of the most viewed movies released in 1994. Baseball by Geoffrey C. Ward and Ken Burns was one of the best selling books. But much more happened, find out here: 05 November 1994. Famous people born on this day include Chris Klemens. In UK I'd Do Anything For Love (But I Won't Do That) by Meat Loaf was in the top 5 hits. The Three Musketeers, directed by Stephen Herek, was one of the most viewed movies released in 1993. The Client by John Grisham was one of the best selling books. But much more happened, find out here: 05 November 1993. The US president was George H. W. Bush (Republican). Famous people born on this day include Odell Beckham Jr. In that special week people in US were listening to End Of The Road by Boyz II Men. Play Nice, directed by Terri Treas, was one of the most viewed movies released in 1992. The Tale Of The Body Thief by Anne Rice was one of the best selling books. But much more happened, find out here: 05 November 1992. 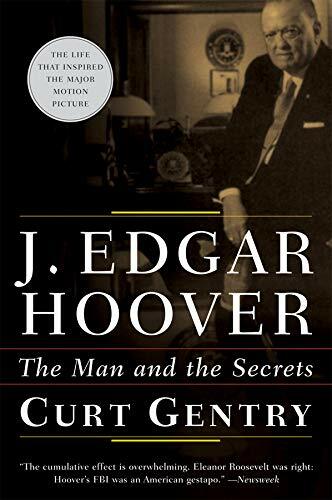 J. Edgar Hoover by Curt Gentry was one of the best seller of 1991. But much more happened, find out here: 05 November 1991. Famous people born on this day include Shanae Thomas. In UK Unchained Melody by The Righteous Brothers was in the top 5 hits. Home Alone, directed by Chris Columbus, was one of the most viewed movies released in 1990. Looking For A Ship by John McPhee was one of the best selling books. But much more happened, find out here: 05 November 1990. Famous people born on this day include Simon Nessman. In that special week people in US were listening to Listen To Your Heart by Roxette. Steel Magnolias, directed by Herbert Ross, was one of the most viewed movies released in 1989. Joshua And The Children by Joseph F. Girzone was one of the best selling books. But much more happened, find out here: 05 November 1989. The US president was Ronald Reagan (Republican). Famous people born on this day include Virat Kohli. In that special week people in US were listening to Kokomo by The Beach Boys. Distant Thunder, directed by Rick Rosenthal, was one of the most viewed movies released in 1988. Dragonsdawn by Anne McCaffrey was one of the best selling books. But much more happened, find out here: 05 November 1988. Famous people born on this day include Kevin Jonas. In UK You Win Again by The Bee Gees was in the top 5 hits. Cherry 2000, directed by Steve De Jarnatt, was one of the most viewed movies released in 1987. Bluebeard by Kurt Vonnegut was one of the best selling books. But much more happened, find out here: 05 November 1987. Famous people born on this day include BoA (singer). In UK True Blue by Madonna was in the top 5 hits. Jocks, directed by Steve Carver, was one of the most viewed movies released in 1986. Wanderlust by Danielle Steel was one of the best selling books. But much more happened, find out here: 05 November 1986. Famous people born on this day include Kate DeAraugo. In UK The Power Of Love by Jennifer Rush was in the top 5 hits. Once Bitten, directed by Howard Storm, was one of the most viewed movies released in 1985. 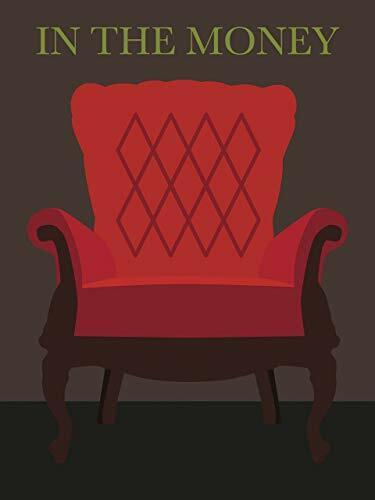 Common Ground by J. Anthony Lukas was one of the best selling books. But much more happened, find out here: 05 November 1985. Famous people born on this day include Ryan Thomas. In UK I Feel For You by Chaka Khan was in the top 5 hits. Trancers, directed by Charles Band, was one of the most viewed movies released in 1984. Stillwatch by Mary Higgins Clark was one of the best selling books. But much more happened, find out here: 05 November 1984. Famous people born on this day include Alexa Chung. In that special week people in US were listening to Islands In The Stream by Kenny Rogers. I Am the Cheese, directed by Robert Jiras, was one of the most viewed movies released in 1983. Monimbo by Robert Moss and Arnaud de Borchgrave was one of the best selling books. But much more happened, find out here: 05 November 1983. Famous people born on this day include Han Ji-min. In UK I Don't Wanna Dance by Eddy Grant was in the top 5 hits. Five Days One Summer, directed by Fred Zinnemann, was one of the most viewed movies released in 1982. The Prodigal Daughter by Jeffrey Archer was one of the best selling books. But much more happened, find out here: 05 November 1982. 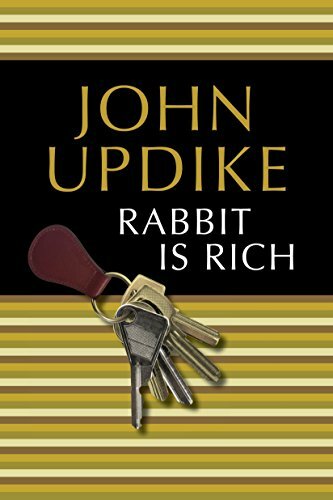 Rabbit Is Rich by John Updike was one of the best seller of 1981. But much more happened, find out here: 05 November 1981. The US president was Jimmy Carter (Democratic). Famous people born on this day include Eva González. In UK Don't Stand So Close To Me by The Police was in the top 5 hits. Insaf Ka Tarazu, directed by B.R. Chopra, was one of the most viewed movies released in 1980. Loon Lake by E.L. Doctorow was one of the best selling books. But much more happened, find out here: 05 November 1980. Famous people born on this day include Romi Dames. In UK When You're In Love With A Beautiful Woman by Dr Hook was in the top 5 hits. The Rose, directed by Mark Rydell, was one of the most viewed movies released in 1979. Jailbird by Kurt Vonnegut was one of the best selling books. But much more happened, find out here: 05 November 1979. 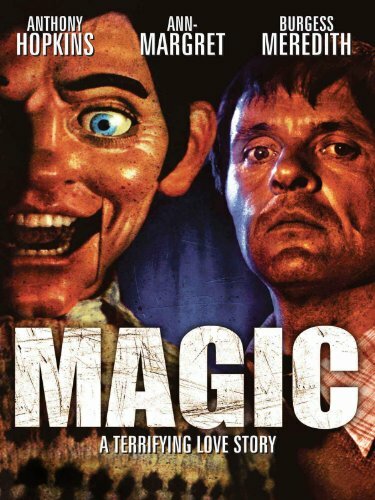 Magic directed by Richard Attenborough was one of the most viewed movies released in 1978. But much more happened, find out here: 05 November 1978. Famous people born on this day include Cyril Lignac. In UK Name Of The Game by Abba was in the top 5 hits. Black Joy, directed by Anthony Simmons, was one of the most viewed movies released in 1977. Attachments by Judith Rossner was one of the best selling books. But much more happened, find out here: 05 November 1977. The US president was Gerald Ford (Republican). Famous people born on this day include Sam Page. In UK Mississippi by Pussycat was in the top 5 hits. Alice Sweet Alice, directed by Alfred Sole, was one of the most viewed movies released in 1976. The Grass Is Always Greener Over The Septic Tank by Erma Bombeck was one of the best selling books. But much more happened, find out here: 05 November 1976. 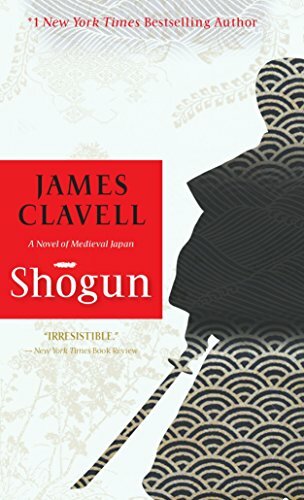 Shogun by James Clavell was one of the best seller of 1975. But much more happened, find out here: 05 November 1975. Famous people born on this day include Ryan Adams. In UK Everything I Own by Ken Boothe was in the top 5 hits. Earthquake, directed by Mark Robson, was one of the most viewed movies released in 1974. Something Happened by Joseph Heller was one of the best selling books. But much more happened, find out here: 05 November 1974. The US president was Richard Nixon (Republican). Famous people born on this day include Nichole Van Croft. In that special week people in US were listening to Midnight Train To Georgia by Gladys Knight and the Pips. Robin Hood, directed by Wolfgang Reitherman, was one of the most viewed movies released in 1973. Once Is Not Enough by Jacqueline Susann was one of the best selling books. But much more happened, find out here: 05 November 1973. Captains And The Kings by Taylor Caldwell was one of the best seller of 1972. But much more happened, find out here: 05 November 1972. Famous people born on this day include Jonny Greenwood. In that special week people in US were listening to Gypsys, Tramps & Thieves by Cher. Hannie Caulder, directed by Burt Kennedy, was one of the most viewed movies released in 1971. Honor Thy Father by Gay Talese was one of the best selling books. But much more happened, find out here: 05 November 1971. Famous people born on this day include Tamzin Outhwaite. In UK Band Of Gold by Freda Payne was in the top 5 hits. Ryan's Daughter, directed by David Lean, was one of the most viewed movies released in 1970. The Crystal Cave by Mary Stewart was one of the best selling books. But much more happened, find out here: 05 November 1970. Famous people born on this day include Stephanie Rehe. In UK I'll Never Fall In Love Again by Bobbie Gentry was in the top 5 hits. The Passion of Anna, directed by Ingmar Bergman, was one of the most viewed movies released in 1969. The Making Of The President 1968 by Theodore H. White was one of the best selling books. But much more happened, find out here: 05 November 1969. The US president was Lyndon B. Johnson (Democratic). Famous people born on this day include Tampa (Florida). In UK The Good, The Bad And The Ugly by Hugo Montenegro was in the top 5 hits. The Electric Kool-Aid Acid Test by Tom Wolfe was one of the best selling books. But much more happened, find out here: 05 November 1968. Famous people born on this day include Judy Reyes. In that special week people in US were listening to To Sir With Love by Lulu. Custer of the West, directed by Robert Siodmak, was one of the most viewed movies released in 1967. Nicholas And Alexandra by Robert K. Massie was one of the best selling books. But much more happened, find out here: 05 November 1967. Famous people born on this day include Leni Parker. In UK Good Vibrations by The Beach Boys was in the top 5 hits. Runaway Railway, directed by Jan Darnley-Smith, was one of the most viewed movies released in 1966. Games People Play by Eric Berne was one of the best selling books. But much more happened, find out here: 05 November 1966. Famous people born on this day include Lucille McLachlan. In that special week people in US were listening to Get Off Of My Cloud by The Rolling Stones. Red Line 7000, directed by Howard Hawks, was one of the most viewed movies released in 1965. Airs Above The Ground by Mary Stewart was one of the best selling books. But much more happened, find out here: 05 November 1965. Famous people born on this day include Famke Janssen. In that special week people in US were listening to Baby Love by The Supremes. Santa Claus Conquers the Martians, directed by Nicholas Webster, was one of the most viewed movies released in 1964. The Rector Of Justin by Louis Auchincloss was one of the best selling books. But much more happened, find out here: 05 November 1964. The US president was John F. Kennedy (Democratic). Famous people born on this day include Jean-Pierre Papin. In UK Do You Love Me? by Brian Poole & The Tremeloes was in the top 5 hits. McLintock!, directed by Andrew V. McLaglen, was one of the most viewed movies released in 1963. The Margaret Rudkin Pepperidge Farm Cookbook by Margaret Rudkin was one of the best selling books. But much more happened, find out here: 05 November 1963. 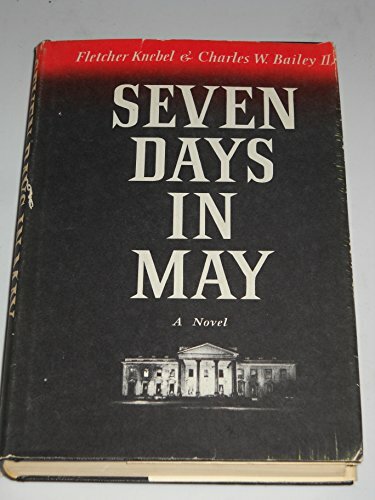 Seven Days In May by Fletcher Knebel and Charles W. Bailey II was one of the best seller of 1962. But much more happened, find out here: 05 November 1962. Famous people born on this day include Intesar Al-Sharah. In UK His Latest Flame / Little Sisters by Elvis Presley was in the top 5 hits. Flower Drum Song, directed by Henry Koster, was one of the most viewed movies released in 1961. The Age Of Reason Begins by Will and Ariel Durant was one of the best selling books. But much more happened, find out here: 05 November 1961. The US president was Dwight D. Eisenhower (Republican). Famous people born on this day include Tilda Swinton. In UK It's Now Or Never by Elvis Presley was in the top 5 hits. The World of Suzie Wong, directed by Richard Quine, was one of the most viewed movies released in 1960. The Child Buyer by John Hersey was one of the best selling books. But much more happened, find out here: 05 November 1960. Famous people born on this day include Bryan Adams. In UK Mack The Knife by Bobby Darin was in the top 5 hits. Third Man on the Mountain, directed by Ken Annakin, was one of the most viewed movies released in 1959. Dear And Glorious Physician by Taylor Caldwell was one of the best selling books. But much more happened, find out here: 05 November 1959. Famous people born on this day include Robert Patrick. In that special week people in US were listening to It's All In The Game by Tommy Edwards. I Want to Live!, directed by Robert Wise, was one of the most viewed movies released in 1958. The King Must Die by Mary Renault was one of the best selling books. But much more happened, find out here: 05 November 1958. Famous people born on this day include Jon-Erik Hexum. In that special week people in US were listening to Wake Up Little Susie by The Everly Brothers. Don't Go Near the Water, directed by Charles Walters, was one of the most viewed movies released in 1957. The Dog Who Wouldn'T Be by Farley Mowat was one of the best selling books. But much more happened, find out here: 05 November 1957. Famous people born on this day include John Harwood. In that special week people in US were listening to The Green Door by Jim Lowe. The Sharkfighters, directed by Jerry Hopper, was one of the most viewed movies released in 1956. Profiles In Courage by John F. Kennedy was one of the best selling books. But much more happened, find out here: 05 November 1956. Famous people born on this day include Kris Jenner. In that special week people in US were listening to Autumn Leaves by Roger Williams. Artists and Models, directed by Frank Tashlin, was one of the most viewed movies released in 1955. The Man In The Gray Flannel Suit by Sloan Wilson was one of the best selling books. But much more happened, find out here: 05 November 1955. 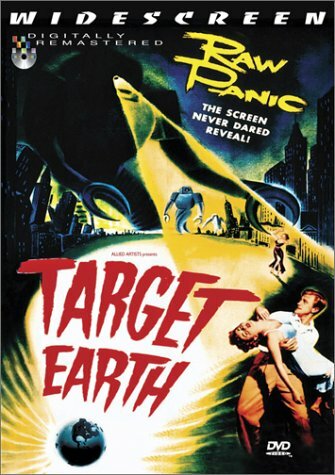 Target Earth directed by Sherman A. Rose was one of the most viewed movies released in 1954. But much more happened, find out here: 05 November 1954. Famous people born on this day include Eike Batista. In UK Look At That Girl by Guy Mitchell was in the top 5 hits. All the Brothers Were Valiant, directed by Richard Thorpe, was one of the most viewed movies released in 1953. How To Play Your Best Golf All The Time by Tommy Armour was one of the best selling books. But much more happened, find out here: 05 November 1953. The US president was Harry S. Truman (Democratic). Famous people born on this day include Bill Walton. Hangman's Knot, directed by Roy Huggins, was one of the most viewed movies released in 1952. Happy Return by Angela Mackail Thirkell was one of the best selling books. But much more happened, find out here: 05 November 1952. 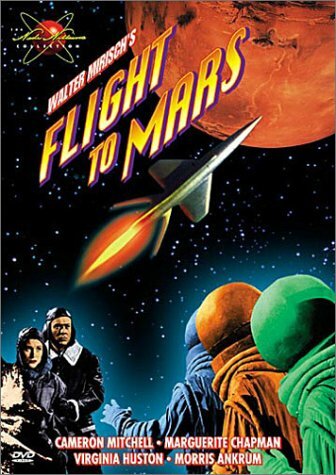 Flight to Mars directed by Lesley Selander was one of the most viewed movies released in 1951. But much more happened, find out here: 05 November 1951. 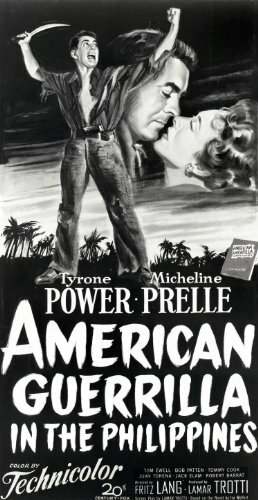 American Guerrilla in the Philippines directed by Fritz Lang was one of the most viewed movies released in 1950. But much more happened, find out here: 05 November 1950. 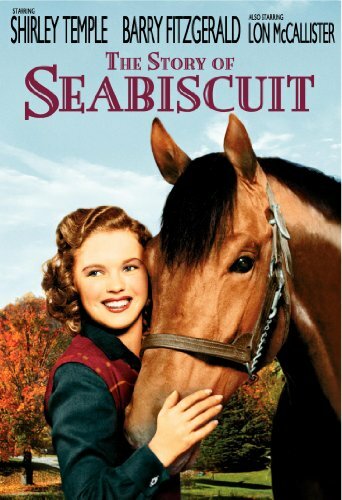 The Story of Seabiscuit directed by David Butler was one of the most viewed movies released in 1949. But much more happened, find out here: 05 November 1949. 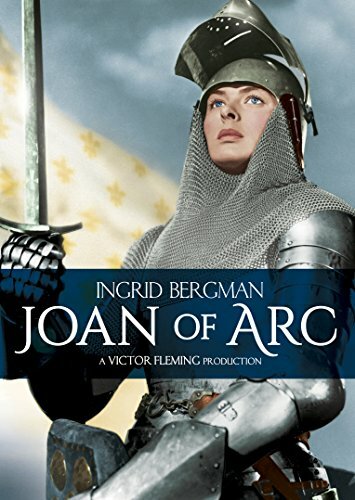 Joan of Arc directed by Victor Fleming was one of the most viewed movies released in 1948. But much more happened, find out here: 05 November 1948. 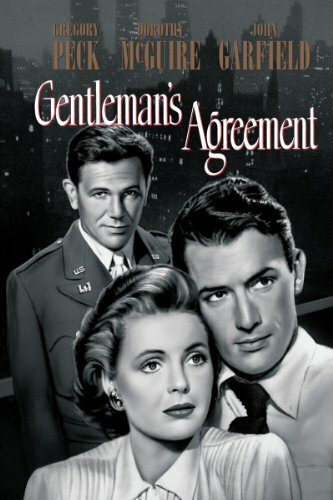 Gentleman's Agreement directed by Elia Kazan was one of the most viewed movies released in 1947. But much more happened, find out here: 05 November 1947. 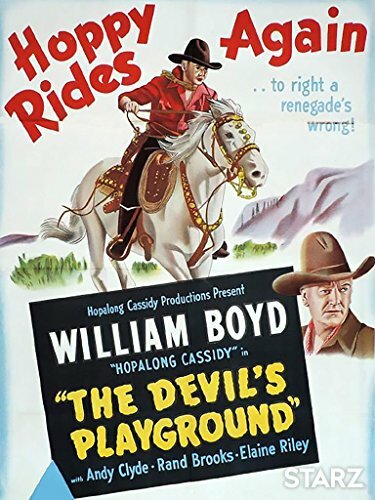 The Devil's Playground directed by George Archainbaud was one of the most viewed movies released in 1946. But much more happened, find out here: 05 November 1946. 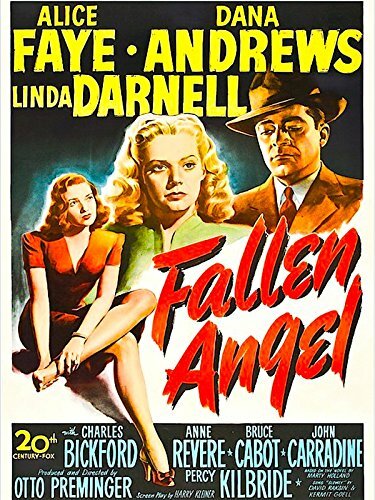 Fallen Angel directed by Otto Preminger was one of the most viewed movies released in 1945. But much more happened, find out here: 05 November 1945. 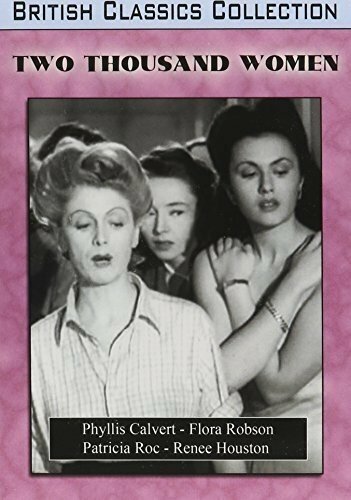 Two Thousand Women directed by Frank Launder was one of the most viewed movies released in 1944. But much more happened, find out here: 05 November 1944. 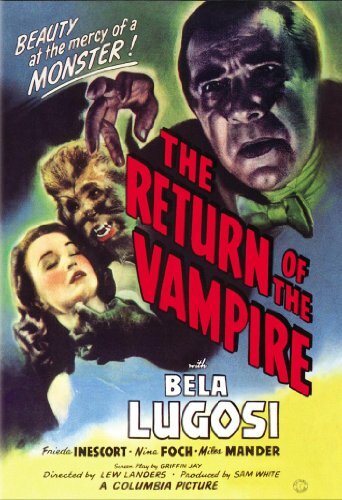 The Return of the Vampire directed by Lew Landers was one of the most viewed movies released in 1943. But much more happened, find out here: 05 November 1943. 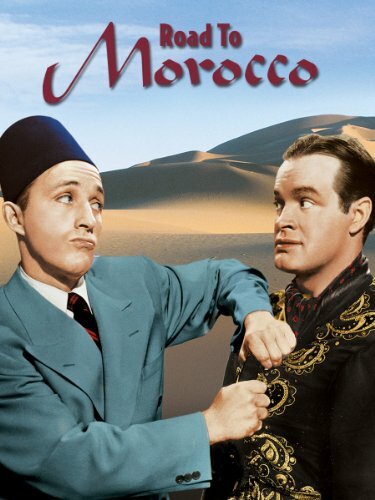 Road to Morocco directed by David Butler was one of the most viewed movies released in 1942. But much more happened, find out here: 05 November 1942. 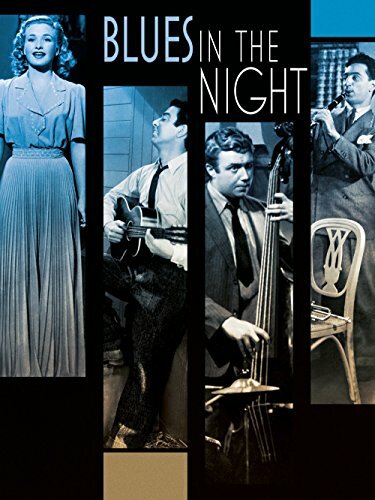 Blues in the Night directed by Anatole Litvak was one of the most viewed movies released in 1941. But much more happened, find out here: 05 November 1941. 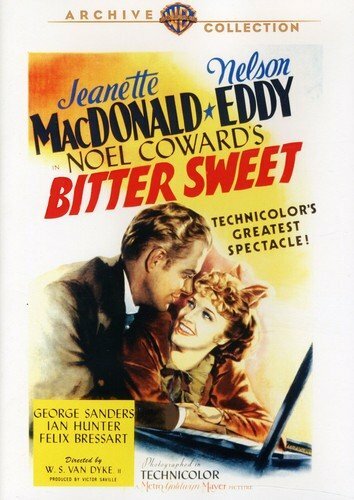 Bitter Sweet directed by W.S. Van Dyke was one of the most viewed movies released in 1940. But much more happened, find out here: 05 November 1940. 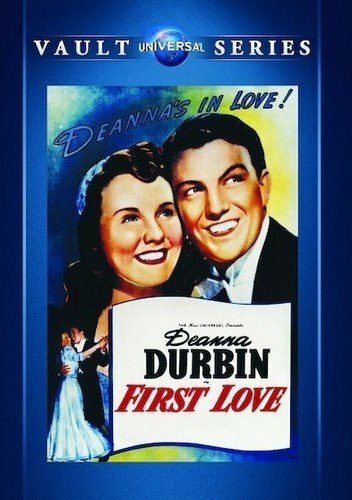 First Love directed by Henry Koster was one of the most viewed movies released in 1939. But much more happened, find out here: 05 November 1939. 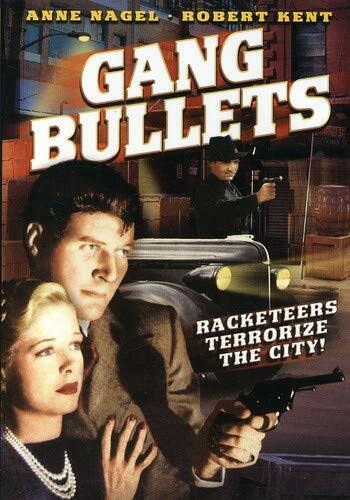 Gang Bullets directed by Lambert Hillyer was one of the most viewed movies released in 1938. But much more happened, find out here: 05 November 1938. 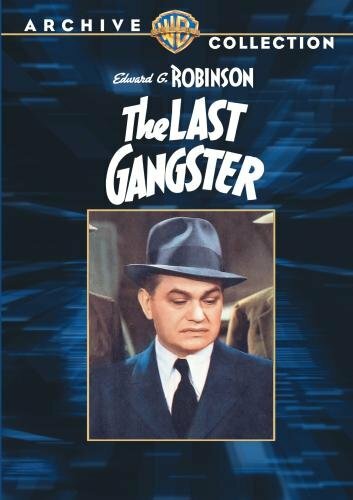 The Last Gangster directed by Edward Ludwig was one of the most viewed movies released in 1937. But much more happened, find out here: 05 November 1937. 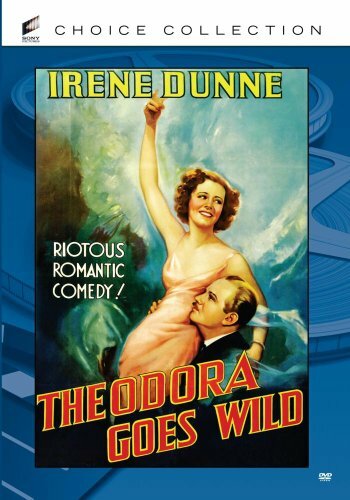 Theodora Goes Wild directed by Richard Boleslawski was one of the most viewed movies released in 1936. But much more happened, find out here: 05 November 1936. 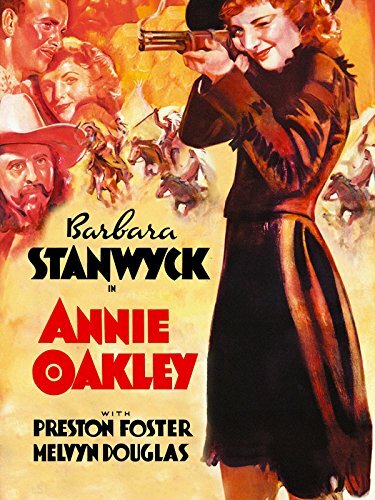 Annie Oakley directed by George Stevens was one of the most viewed movies released in 1935. But much more happened, find out here: 05 November 1935. 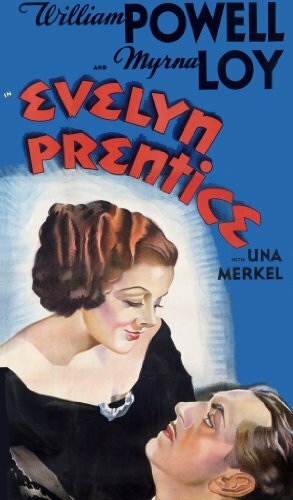 Evelyn Prentice directed by William K. Howard was one of the most viewed movies released in 1934. But much more happened, find out here: 05 November 1934. 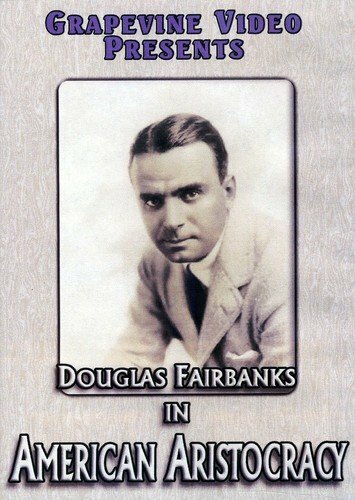 In the Money directed by Frank R. Strayer was one of the most viewed movies released in 1933. But much more happened, find out here: 05 November 1933. 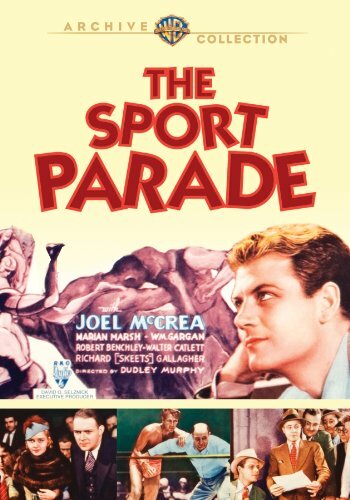 The Sport Parade directed by Dudley Murphy was one of the most viewed movies released in 1932. But much more happened, find out here: 05 November 1932. 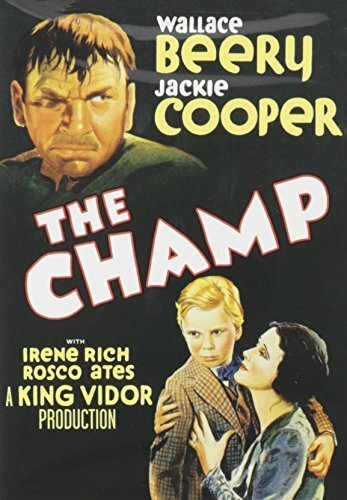 The Champ directed by King Vidor was one of the most viewed movies released in 1931. But much more happened, find out here: 05 November 1931. 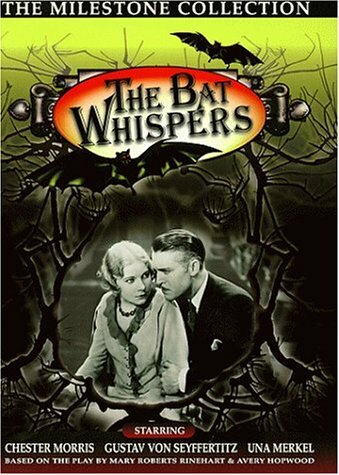 The Bat Whispers directed by Roland West was one of the most viewed movies released in 1930. But much more happened, find out here: 05 November 1930. 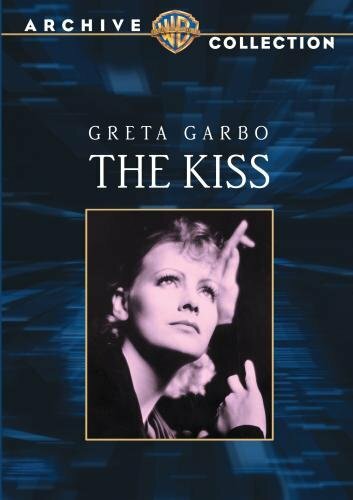 The Kiss directed by Jacques Feyder was one of the most viewed movies released in 1929. But much more happened, find out here: 05 November 1929. 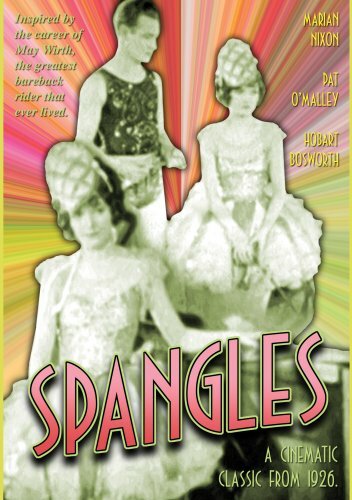 Spangles directed by Frank O'Connor was one of the most viewed movies released in 1926. But much more happened, find out here: 05 November 1926. 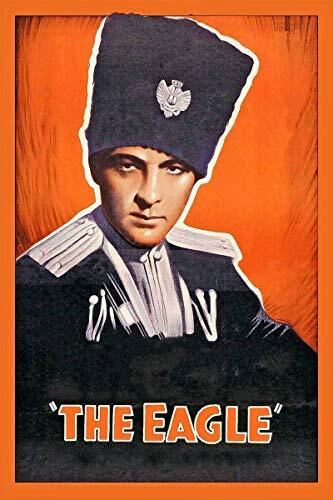 The Eagle directed by Clarence Brown was one of the most viewed movies released in 1925. But much more happened, find out here: 05 November 1925. 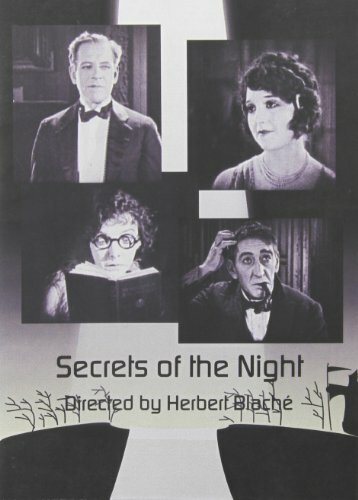 Secrets of the Night directed by Herbert Blaché was one of the most viewed movies released in 1924. But much more happened, find out here: 05 November 1924. 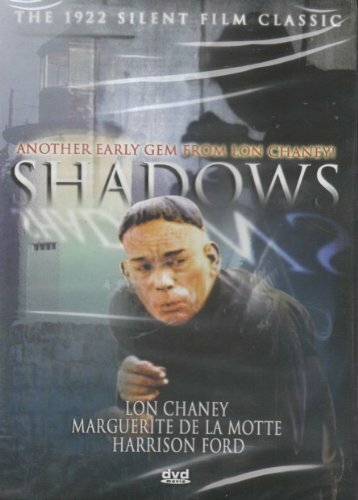 Shadows directed by Tom Forman was one of the most viewed movies released in 1922. But much more happened, find out here: 05 November 1922. 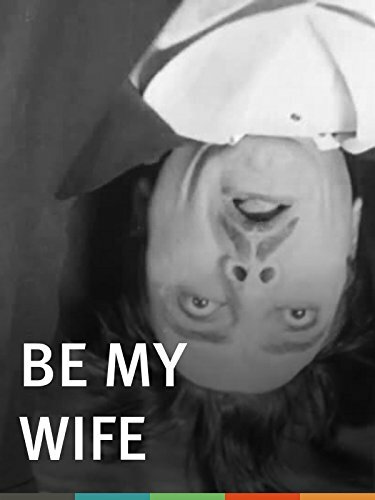 Be My Wife directed by Max Linder was one of the most viewed movies released in 1921. But much more happened, find out here: 05 November 1921. Erotikon directed by Mauritz Stiller was one of the most viewed movies released in 1920. But much more happened, find out here: 05 November 1920. 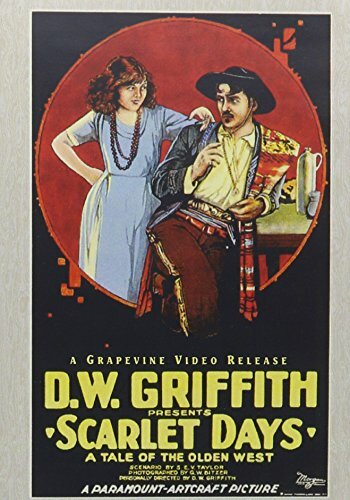 Scarlet Days directed by D.W. Griffith was one of the most viewed movies released in 1919. But much more happened, find out here: 05 November 1919. 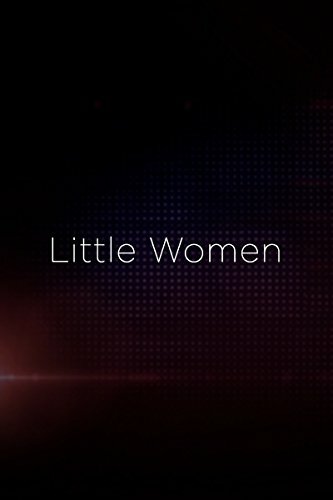 Little Women directed by Harley Knoles was one of the most viewed movies released in 1918. But much more happened, find out here: 05 November 1918. American Aristocracy directed by Lloyd Ingraham was one of the most viewed movies released in 1916. But much more happened, find out here: 05 November 1916. 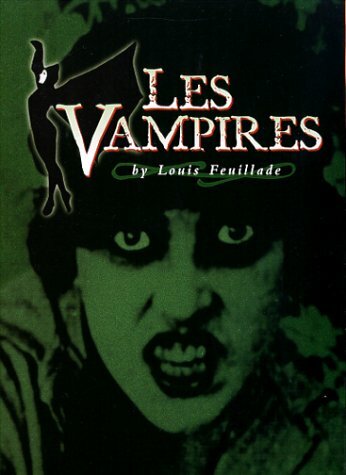 Les vampires directed by Louis Feuillade was one of the most viewed movies released in 1915. But much more happened, find out here: 05 November 1915. 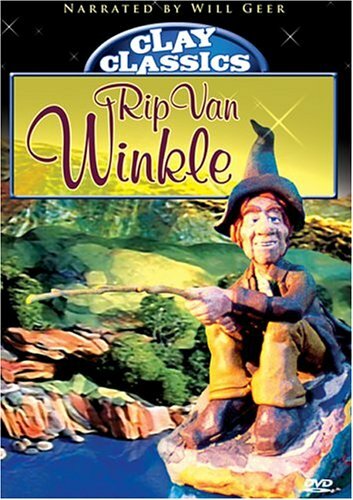 Rip Van Winkle directed by Will Vinton was one of the most viewed movies released in 1914. But much more happened, find out here: 05 November 1914.